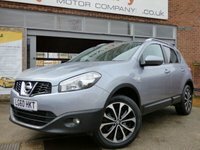 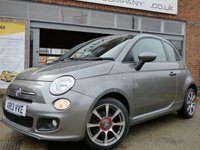 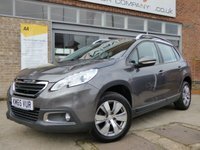 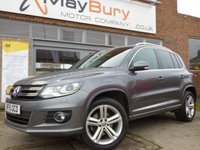 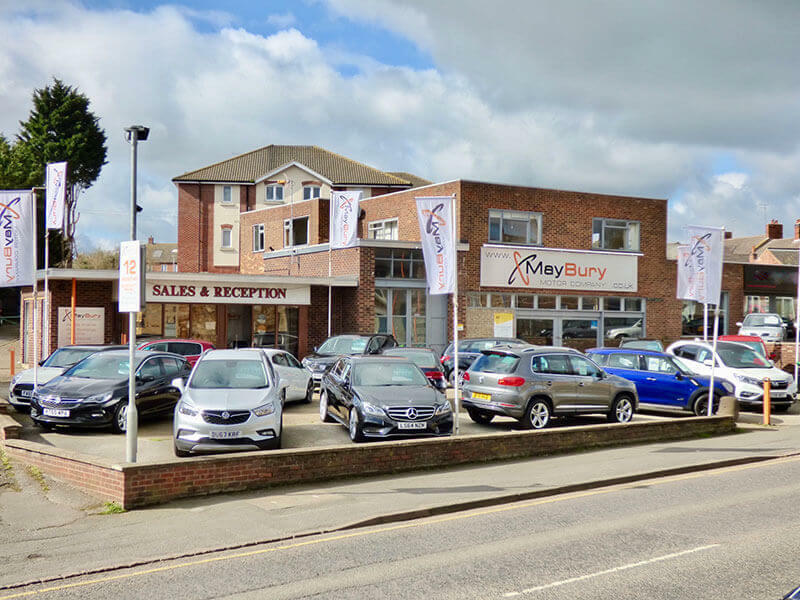 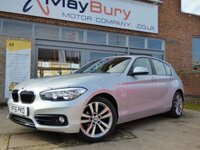 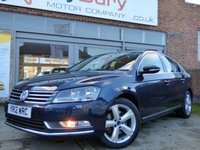 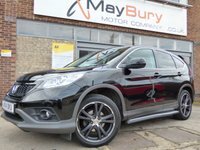 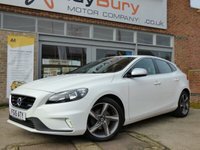 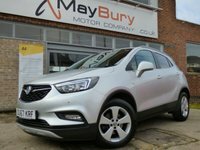 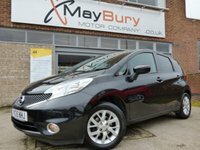 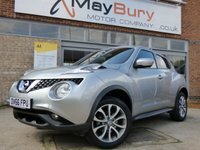 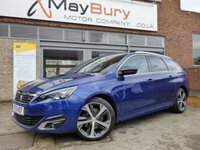 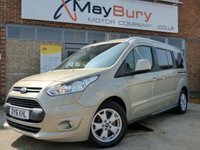 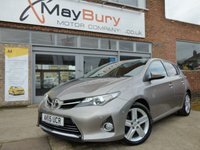 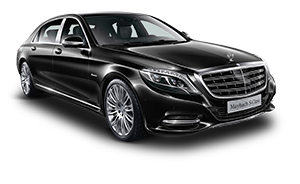 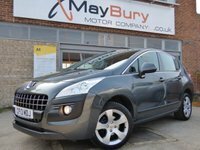 Welcome to MayBury Motor Company Ltd. We are a family owned and run used car dealer and pride ourselves on our customer care and personal service offering knowledge and experience on a wide range of vehicles. 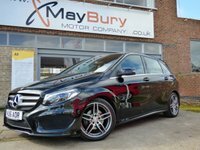 We have over 50 years experience within the motor trade in Northamptonshire. 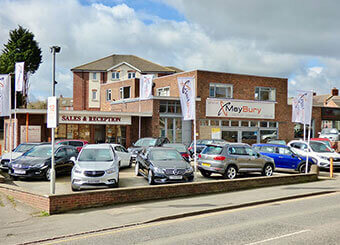 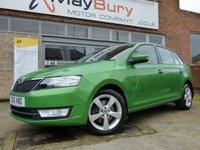 At MayBury Motor Company we offer some of the best used car deals around and are conveniently located in the village of Burton Latimer, Northamptonshire which is located less than two minutes from junction 10 of the A14 and only fifteen minutes from junction 15 of the M1, we can also pick you up from Kettering or Wellingborough train station. 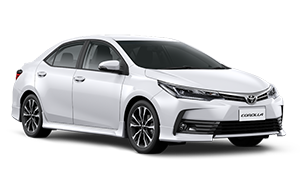 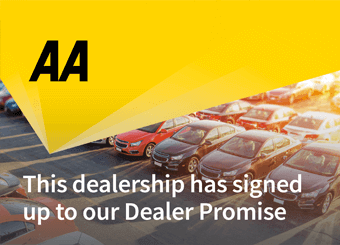 We have a varied choice of vehicles to suit all requirements and budgets, all of us are committed to providing our customers with a friendly and professional experience; this also ensures you don't experience the 'hard sell' you may experience at other dealers or car supermarkets. 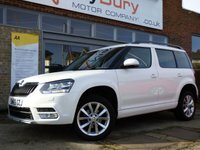 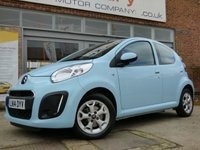 We strongly believe that if the vehicle is prepared correctly they will sell themselves, that's why all our vehicles are prepared to main dealer standards and receive a multi point inspection, service to schedule, MOT (if required). 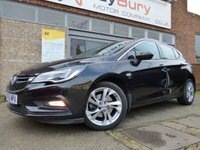 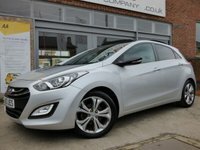 For total piece of mind all our vehicles are HPI checked and every retail priced car comes with a comprehensive warranty included. 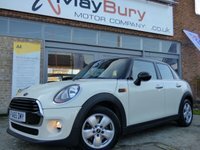 Two year warranty available, please ask for details. 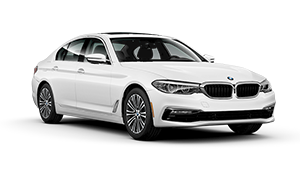 There are NO HIDDEN CHARGES when buying a car from us. 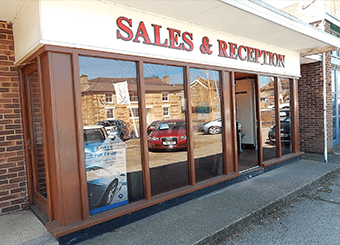 Thanks for taking the time to look at our website, we would be delighted to have the opportunity of supplying you your next new car so please give us a call or pop in and meet the family. 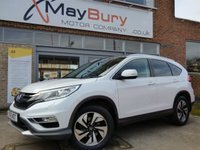 Also, why not take a look at our customer testimonials page where you can see how happy our customers are.